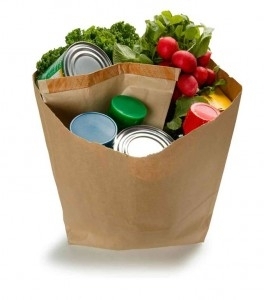 The food pantry at SHC will be open on the following dates: Noon to 4pm on Wednesday - May 8th | June 5th ... more to come. Each Tuesday prior to the days the Storehouse Community Center Food Pantry is open to the public, workers are needed from 10:00-12:00PM to help unload food trucks, stock shelves, and prepare boxes. This ministry has been an eye opener in these communities as the need has grown. We need your help praying enough donated food and financial support is available to continue to reach the needs of our families. The Food Pantry was opened at The Storehouse Community in September 2014. Our purpose is to provide food to the Greencastle, Upton, and Mercersburg area families who are in need. Our primary support comes from our church families. The main resource for purchasing food is the Central Pa. Food Bank in Harrisburg. Please Note: Doors will open for registration at 11am. Distribution will begin at noon. If there is a 2-hour delay for the schools, we will still have the Food Pantry open. However, if school is cancelled, we will postpone the Food Pantry for one week.